*21.75 Oz. Made of high-grade PU leather. 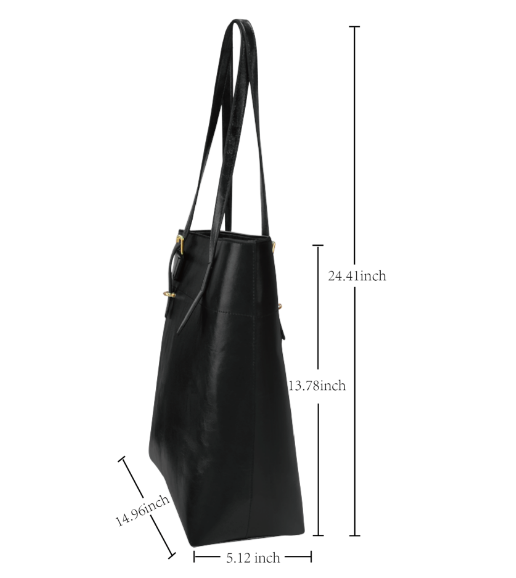 *One main compartment, big enough to bring a purse, cosmetic case, sunglasses, etc.